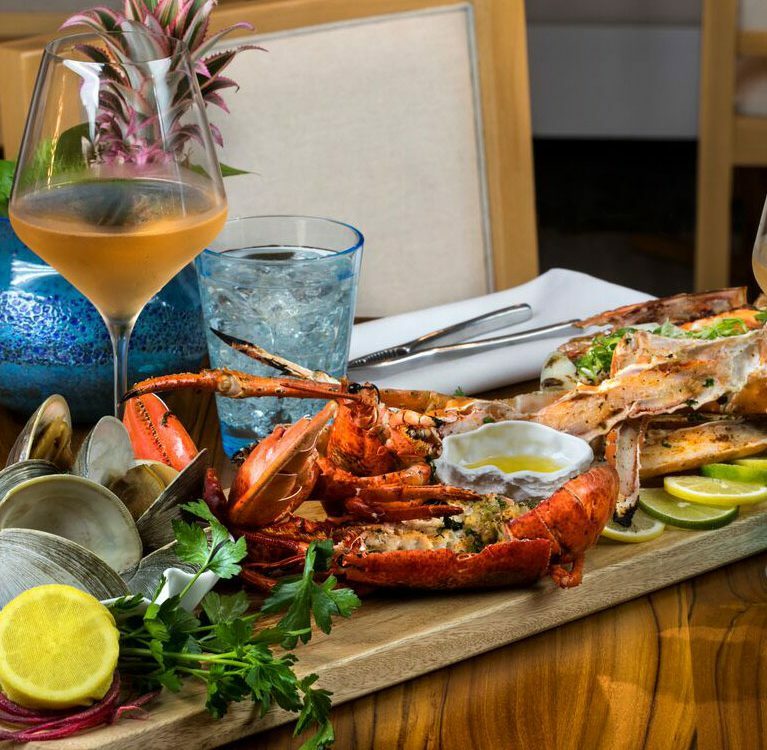 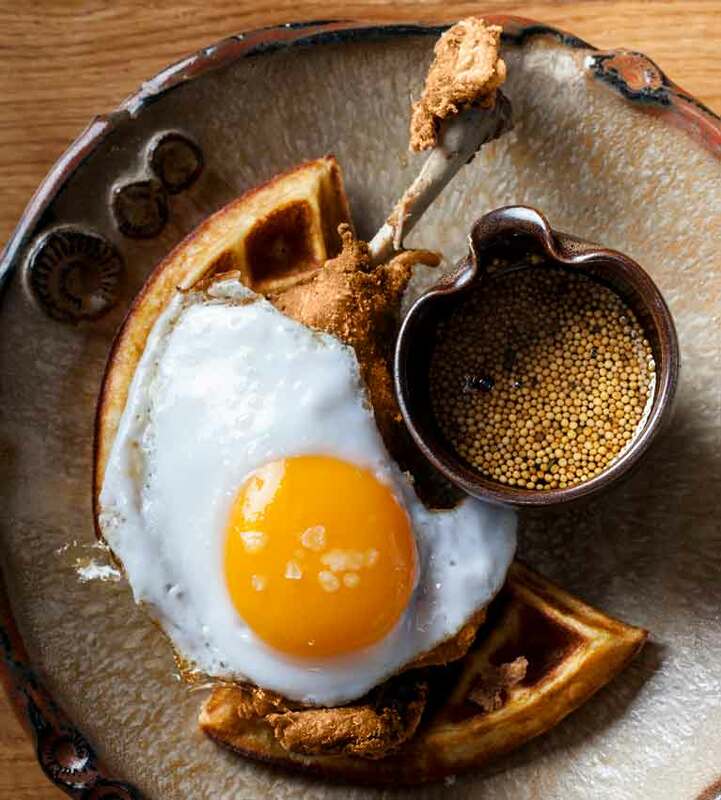 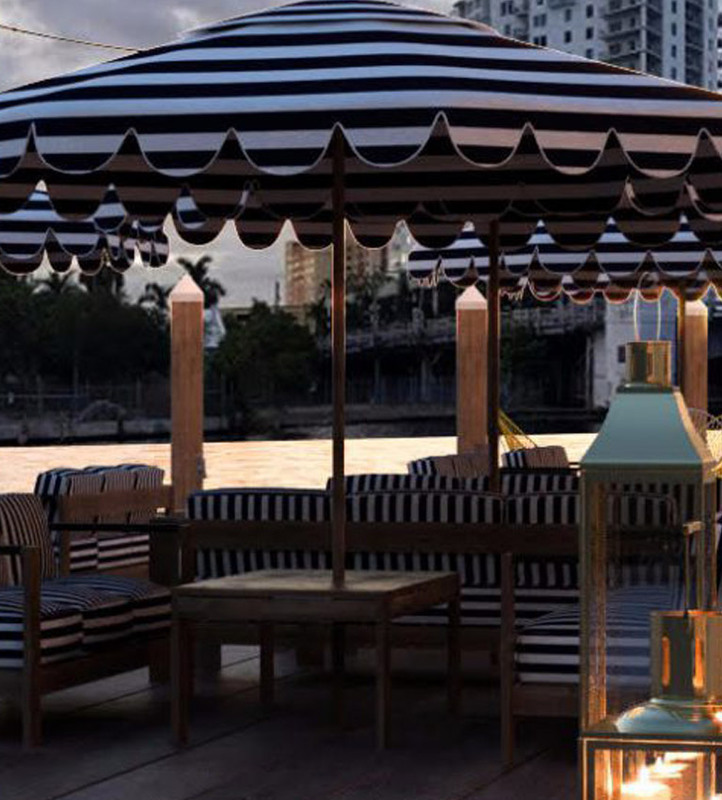 Waterfront Archives - Digest Miami: Miami's best restaurants, chefs & culinary events. 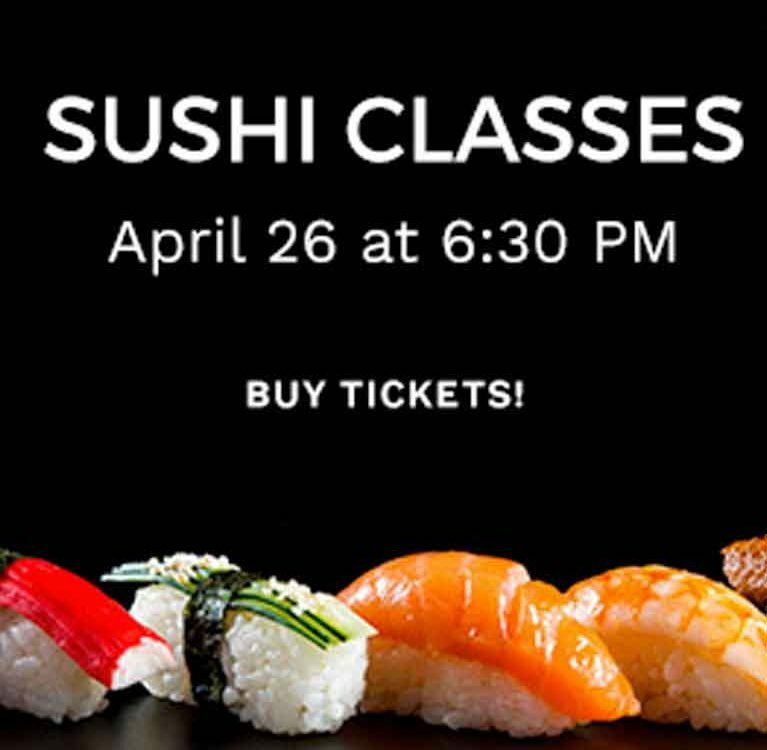 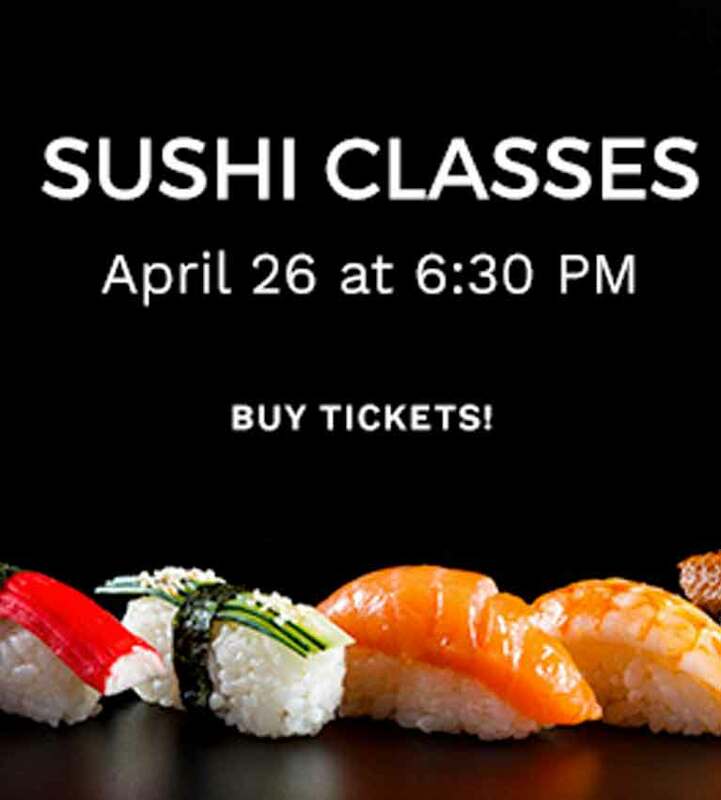 Experience the art of creating your own sushi roll during Shooters Waterfront’s That’s How We Roll Sushi 101 class. 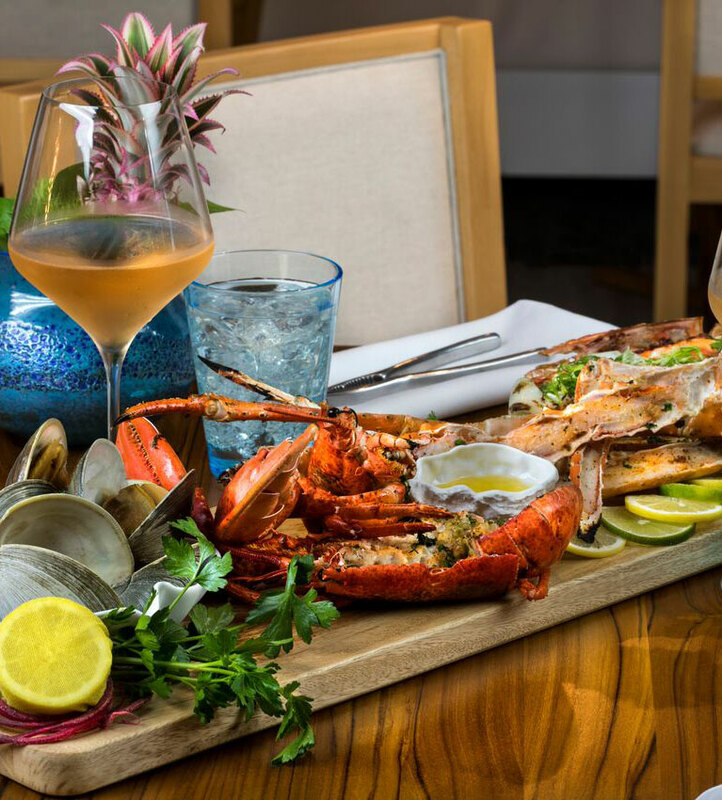 Modeled after a rustic seaside bar, Key West by Nikki Beach elevates the ambiance with whitewashed walls, sea-inspired art, and cozy, beachy furniture. 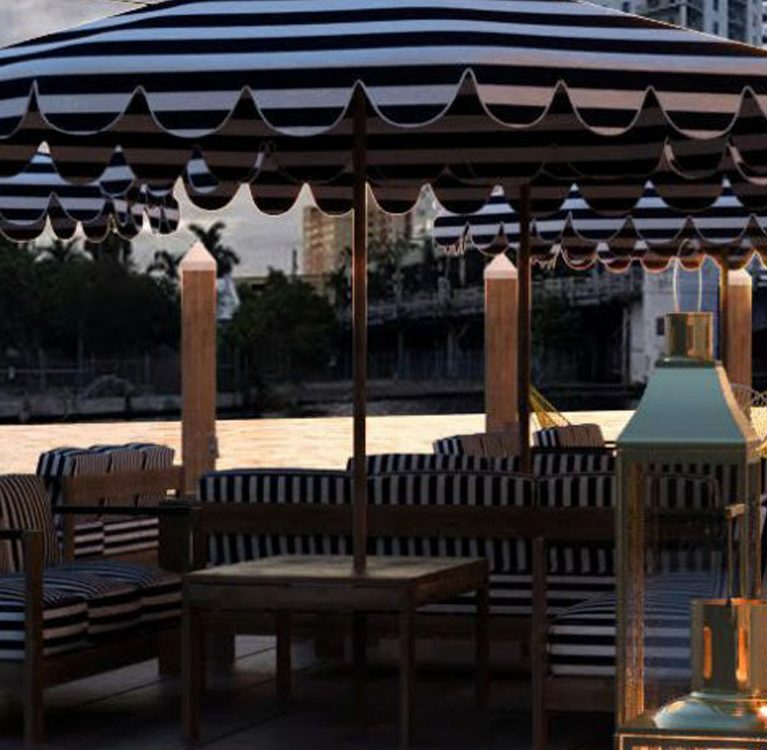 The Wharf Miami, the latest outdoor pop-up event space on the Miami River officially celebrates it’s grand opening weekend Friday November 10th – Sunday November 12th.